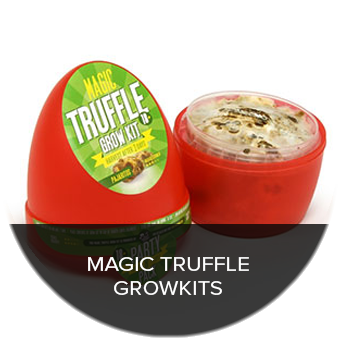 Growkits stay fresh for at least 3 months at room temperature in a dark place. The sclerotia continues to grow a little during that time. 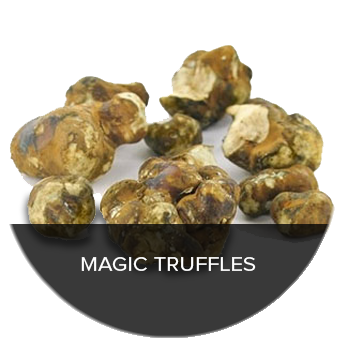 After harvesting, you can keep your truffles in the fridge for about 3 days. 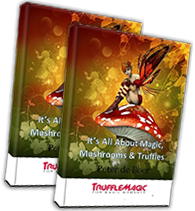 Magic mushroom kits stay fresh for at least 2 months in the fridge. In a hot season this could become less because the hot weather may have an influence on the kit during shipping. 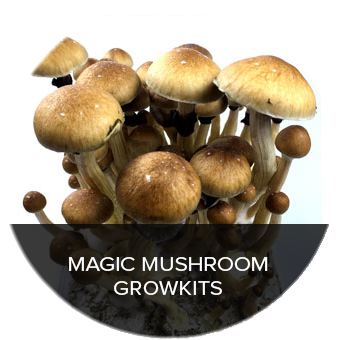 After harvesting, you can keep your mushrooms in the fridge for about 3 days, or let them slowly, naturally dry and keep them for upto a year.